On the Invitation of Capt. 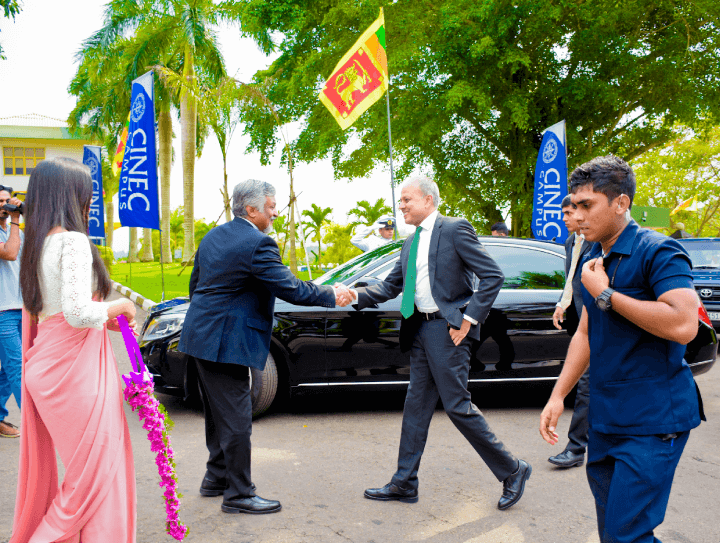 Ajith Peiris the Executive Chairman of Ceyline Group and Chairman/President of CINEC Campus, Hon. 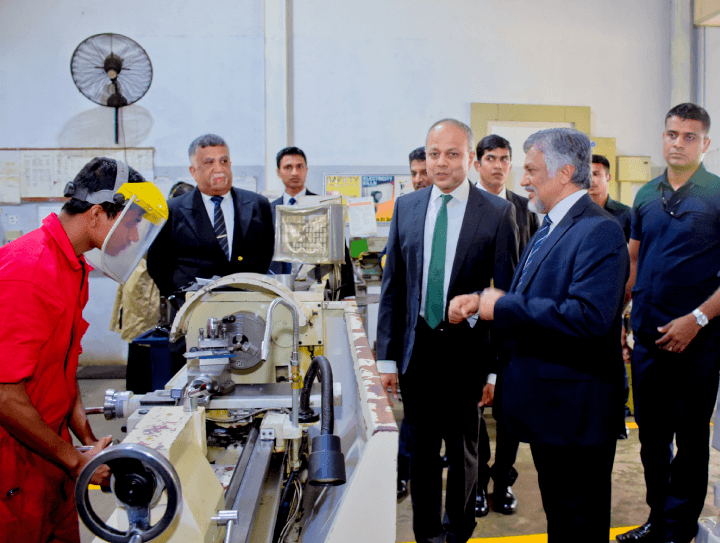 Sagala Ratnayaka visited the campus premises on 6th February 2019. Having been received by Capt. 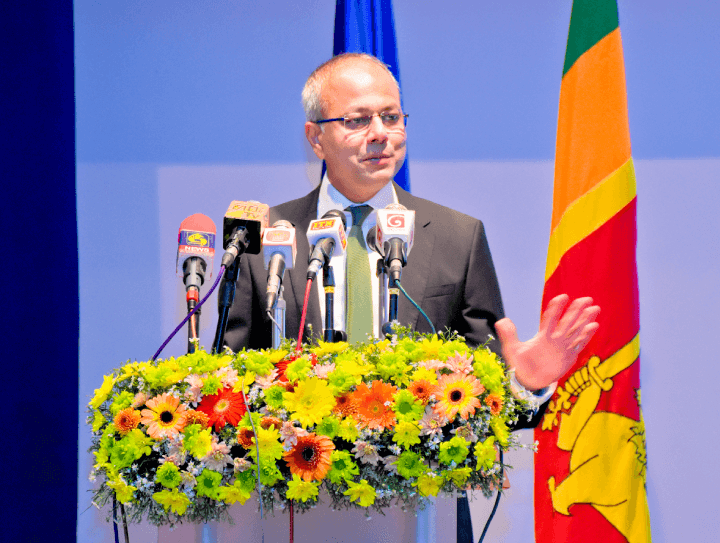 Ajith Peiris the Hon. 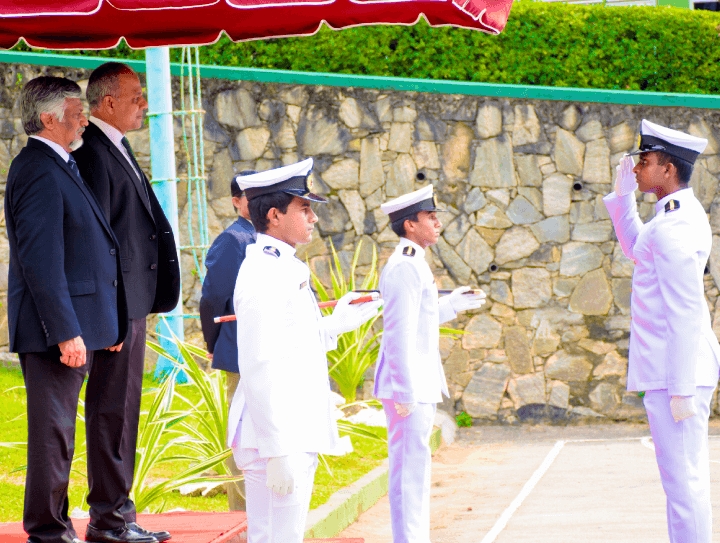 Minister was accorded a ceremonial Officer Cadet Guard of Honour and received the Salute of an impressive march past. Hon. 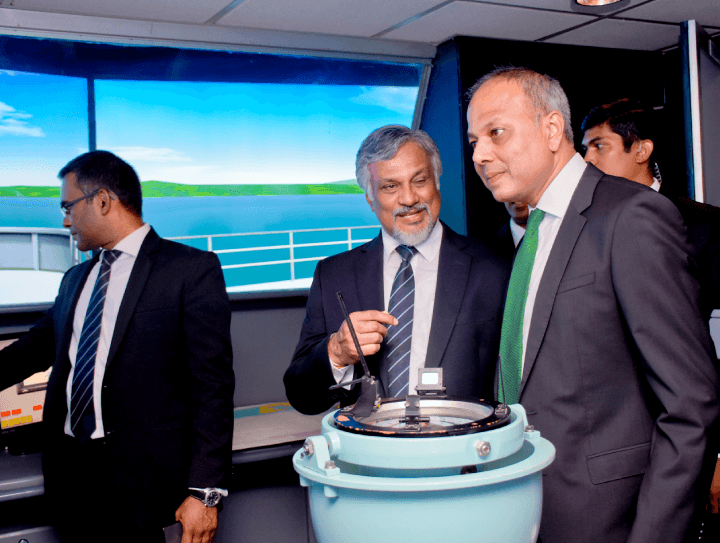 Minister was then conducted on a guided tour of the campus visiting Engineering/Electrical work shops, Ship and Aircraft in campus, Simulators of Navigational Bridge and Ship Handling, Engine Room, Firefighting and High Voltage. Hon. 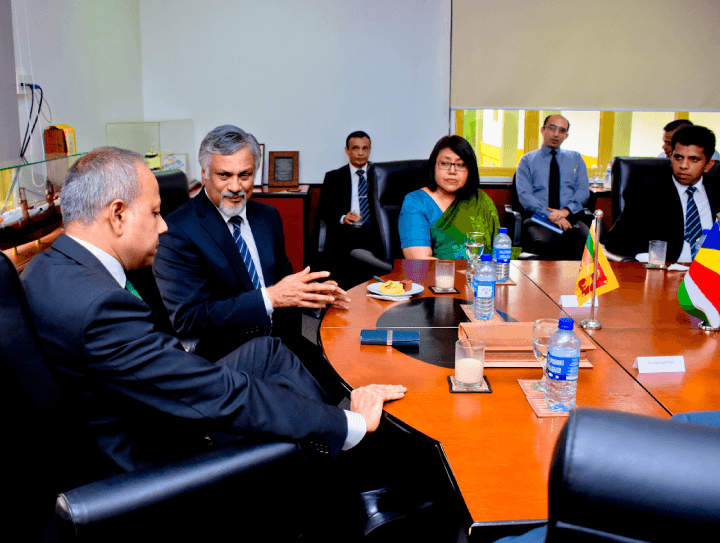 Minister had a brief discussion with the Directors and Senior Management of CINEC at the Boardroom and then followed to the Auditorium for Hon. 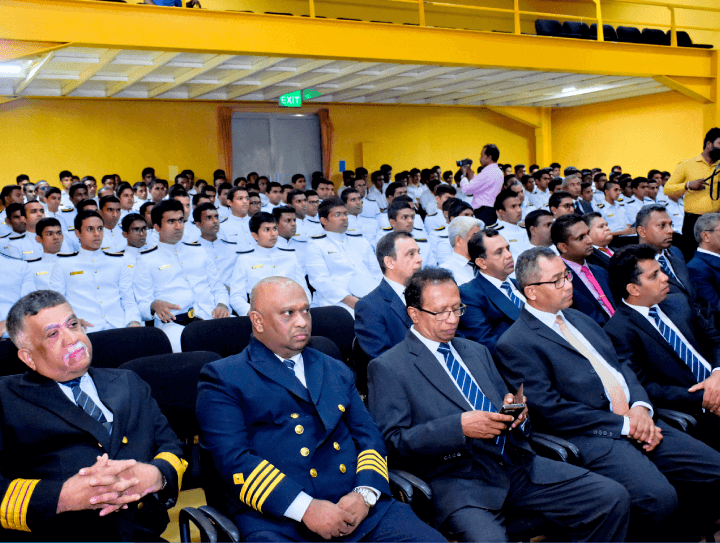 Minister’s formal address to the Directors, Senior Management and staff, Officer Cadets and Trainee Seafarers. 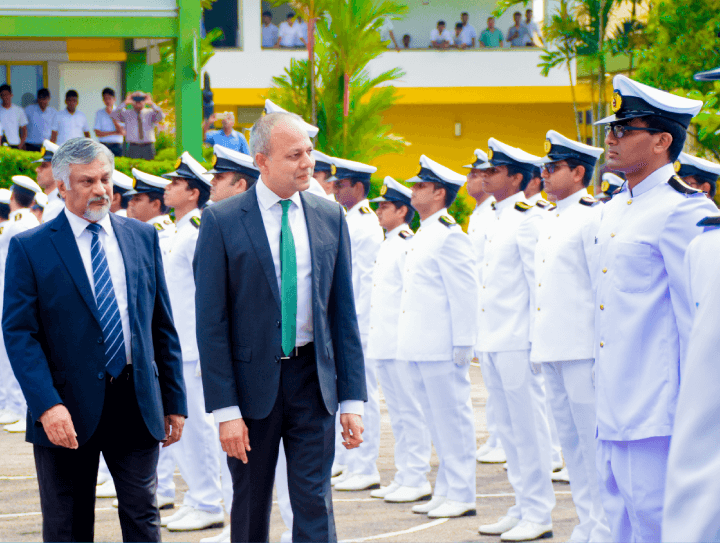 Welcoming the Minister and the distinguished gathering, Capt. 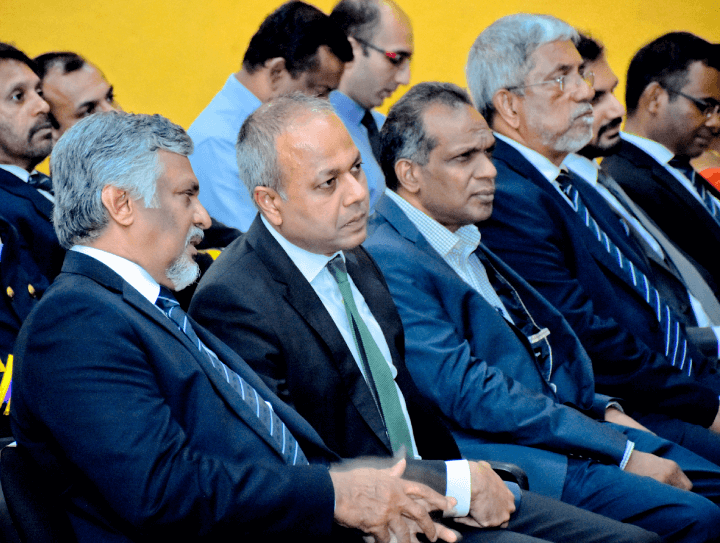 Ajith Peiris gave a brief account of the CINEC journey of almost three decades and its contribution to higher education and diversified industries locally and globally. Addressing the audience, Hon. 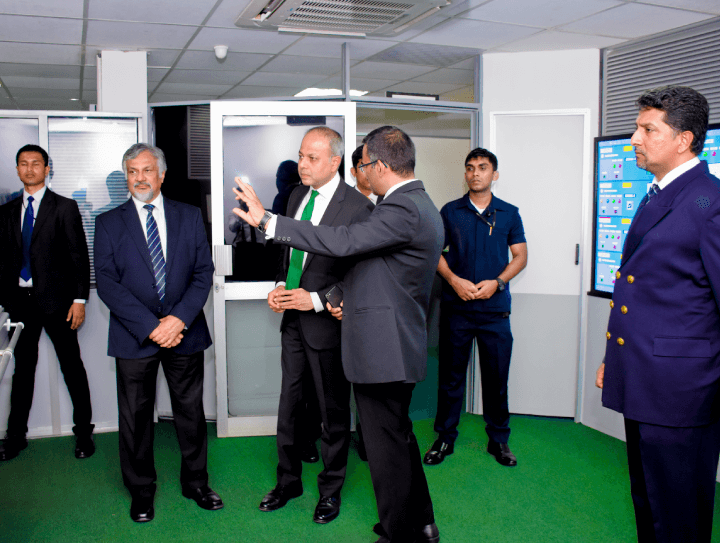 Minister whilst thanking Capt. 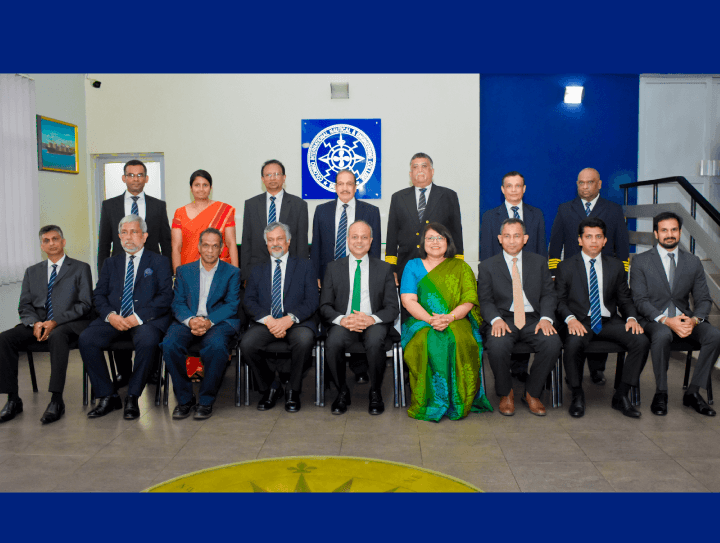 Ajith Peris for the invitation; congratulated and commended CINEC for the valuable contribution specially towards the Maritime Industry and the National Economy. 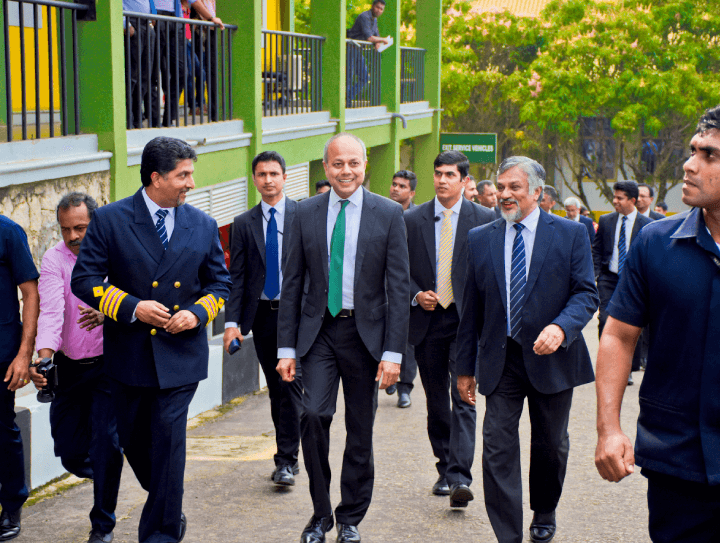 He emphasized on the importance of quality training for prospective Seafarers and other professionals that would pave the way for Sri Lankan youth to secure productive employment opportunities both in Sri Lanka and broad. He pledged the government’s support for this worthy cause.